PC Case Gear is running another amazing gaming giveaway to gift one of their fans with a brand new hard-core gaming graphics card! 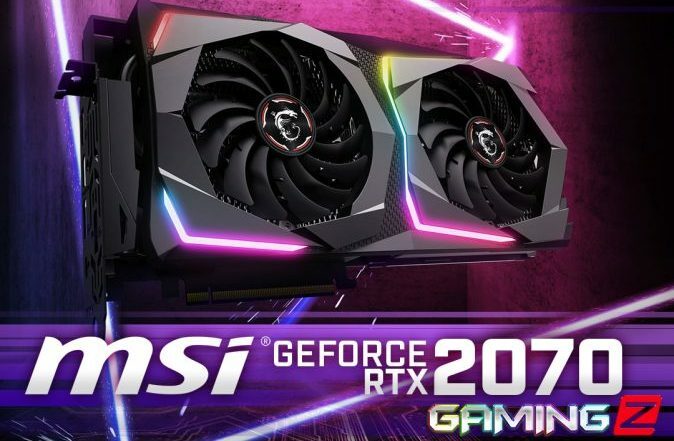 To enter in their latest MSI GeForce RTX 2070 Gaming Graphics Card Giveawaygrab your free entries by following few simple steps listed down below! The much-anticipated return of MSI’s iconic dual fan GAMING series. Combining a mix of black and gunmetal grey with a classy brushed metal backplate, this masterpiece provides you premium design with magnificent and smooth RGB light effects on the outside. The new MSI GAMING card is designed to amaze you! Not known how a winner is going to be contacted, probably by email and announced in a giveaway widget shortly after the giveaway ends. GIVEAWAY END: April 17th, 2019 at 5 pm AEST.